Learn practical English to help you access services, work, study, and enjoy your life in Australia. STEPS provide flexible class times to fit in with your family, work, or other study commitments. You have the option of attending classes during the day or night, on the days and times that suit you best. 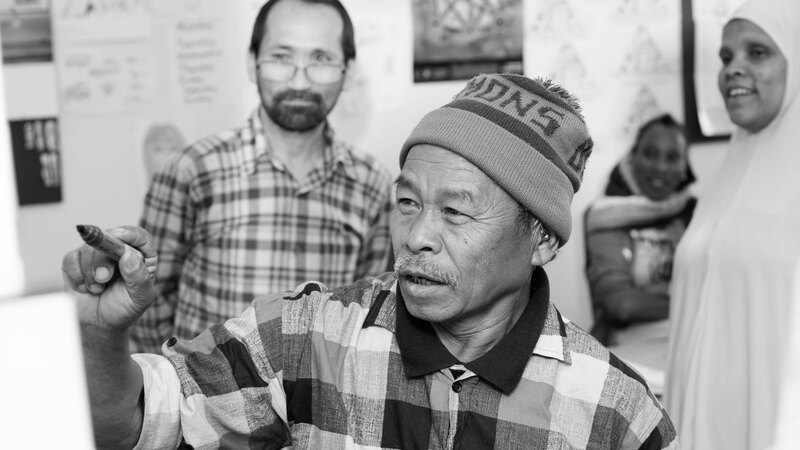 What is the Adult Migrant English Program? 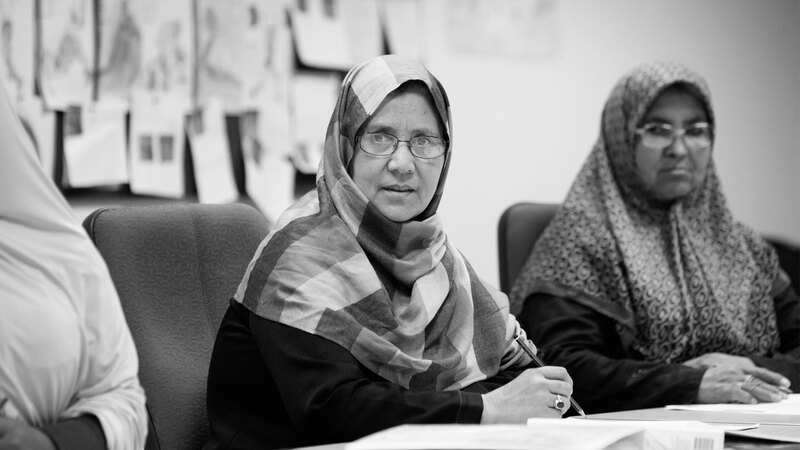 The Adult Migrant English Program is funded by the Australian Government and provides up to 510 hours of free English language lessons to eligible migrants and humanitarian entrants. If you have been granted a permanent visa or eligible temporary visa and speak little or no English, you may be eligible for AMEP. Some migrant youths aged between 15 and 17 years of age may also be eligible. Find out if you’re eligible for FREE English lessons with the Adult Migrant English Program.